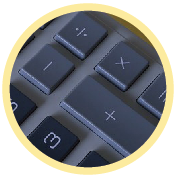 5th grade multiplication quiz online – in this quiz fifth grade students will solve problems related to multiplying large numbers, multiply up to millions, multiply and carry, multiply numbers ending in zero, multiply multiples of 10 and more. It also contains problems where students have to find the product and round them up to the nearest ten, hundred or thousand. 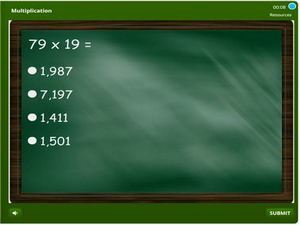 There are multiplication word problems involving some critical thinking and logic. This activity is in the form of an interactive mcq and gap-fill quiz. As students take this quiz they will get instant feedback and their scores will be tracked.